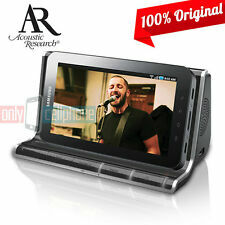 Wireless Bluetooth Streaming - Wireless Bluetooth Streaming. 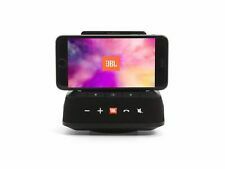 • Stream your Music over Bluetooth, Enjoy JBL Sound quality. • iPhone Xs, iPhone Xs Max, iPhone Xr, iPhone X, iPhone 8, iPhone 8 Plus, iPhone 7, iPhone 7 Plus, iPhone 6s, iPhone 6s Plus, iPhone 6, iPhone 6 Plus, iPhone 5SE, iPhone 5s, iPhone 5. The Acoustic Research ARS15 Wireless Bluetooth Speaker with Dual USB Charging gives you the power to wirelessly listen to your audio from your Bluetooth-enabled smartphone or tablet PC. It features Dual USB charging with mini and micro USB adapters. It brings ADAS (advanced driver assist system) functions like LDW (lane departure warning), FCW (front collision warning) and Traffic Signal Recognition with no vehicle modifications and/or complex intallation.